I've neglected you, blog. Sorry, blog! 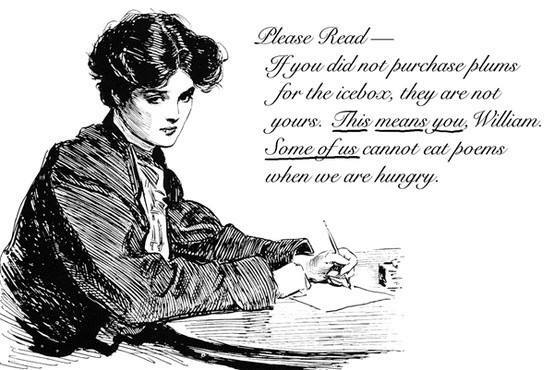 Here are some random funny literary things. I'm reading an intro to Norse mythology (because Greek is the only mythology I know in much depth and I want to branch out). You probably already know this story, but I wanted to share: at one point, Loki turns himself into a mare to distract a guy's stallion, gets pregnant by said stallion (as a mare), and gives birth to an eight-legged horse. Then he turns back into himself and gives the awesome eight-legged horse to Odin ("look what I made!"). So yes, essentially, mythology was doing mpreg* and every other cracked-out thing fanfic can think up waaaay before fanfic. But then, I did already know that, since Zeus gives birth to Athena via his skull, and to Dionysos via his thigh. So. *male pregnancy. A dramatic device in some fanfic. Because we all want Legolas to have stretch marks and burger cravings. 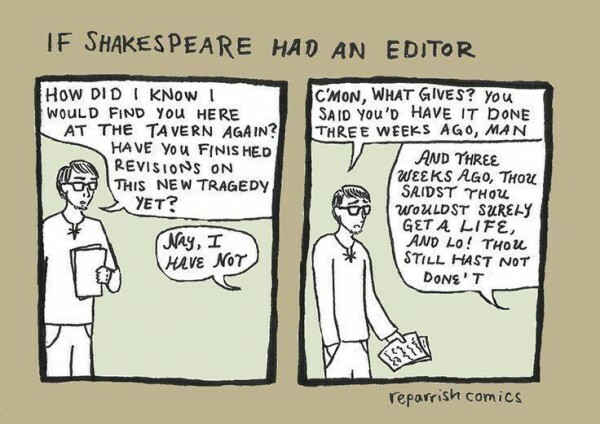 It's really unprofessional of Shakespeare to talk to his editor this way, BUT it's still funny. True. 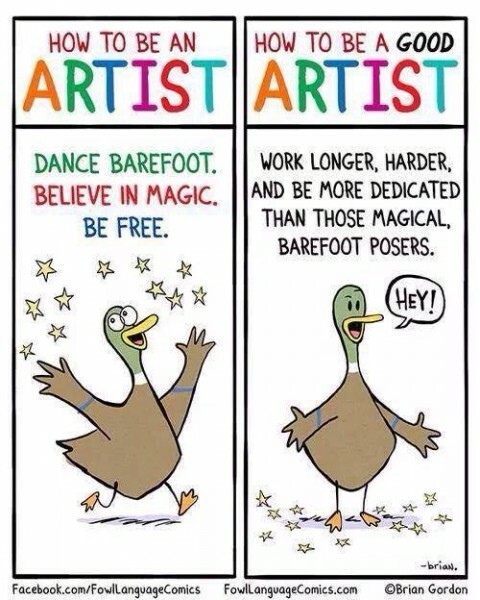 Although you should still have some magic barefoot days, just to stay happy! 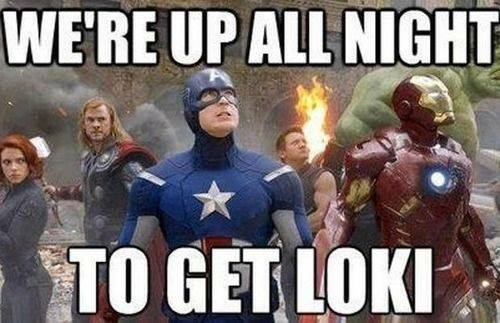 "Up all night to get Loki" - love it! Incidentally, I'm up all night working on an article about real estate law - much less exciting. Ooh, fun. Hope that's done and you got to sleep again. Btw, in Avatar fandom news: we have finished watching all of Korra, and loved it. Go shows with multiple and complex main female characters! (And apparently ambiguously bi ones--even better!) So now, at kids' insistence but with our happy acquiescence, we're going back in and watching all of Avatar again. Youngest kid is right now reading aloud one of the Avatar graphic novels we found at the library, too. Sweet!